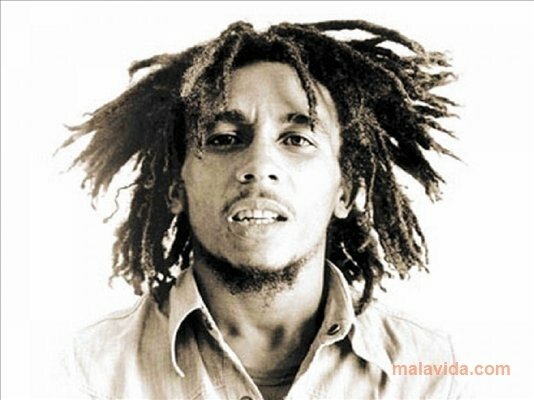 Robert Nesta Marley (1945-1981), known worldwide as Bob Marley, was the musician that revolutionized music in Jamaica, thanks to great songs like “Redemption Song”, “Exodus”, “Could You Be Loved” or “Jammin'”. 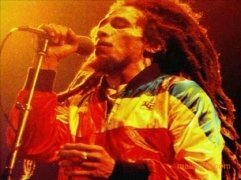 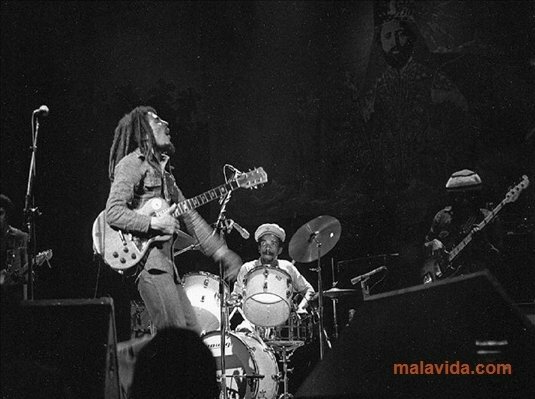 After founding The Wailers and receiving dozens of International prizes for his music, he died in 1981 due to skin cancer, having had to cancel part of his last tour. The screensaver will allow us to modify the transitions between images, the time that each photo can be viewed and the background for the files that don't occupy the full screen. Download and install Bob Marley Screensaver on your computer and discover the best photos of one of the most popular artists of the Caribbean.